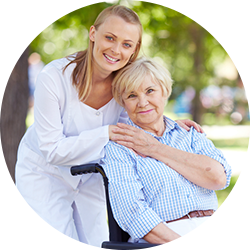 aQuire simplifies work place training and ensures compliance with state approved caregiver training programs. 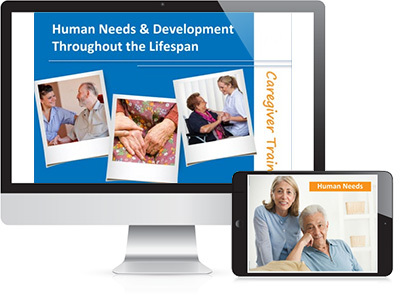 The aQuire Complete training package is for assisted living and residential care providers who want to build a reputation as the provider of choice and need to train new caregivers quickly. This comprehensive web-based training and compliance solution gives your entire team access to over 500 hours of fun and memorable initial training and continuing education. Our online training and compliance system can be used to help you meet BOTH initial training and ongoing training requirements. Training new employees has never been easier. Managers can quickly assign courses from our 500 hour training library and track each new employee's progress. We’ve got compliance covered with our state and NAB/NCERS approved courses. Initial training and continuing education can be done online on your schedule. Achieve higher profits and faster business growth through reduced employee turnover and increased client referrals. You’ll see a measurable difference in 90 days. 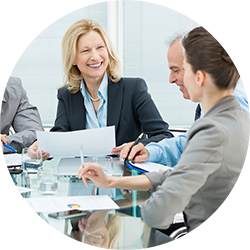 In addition to meeting state training requirements, our training and compliance program reduces employee turnover and increases customer satisfaction.